NFL update on rookie QBs, veteran FAs and T.O. 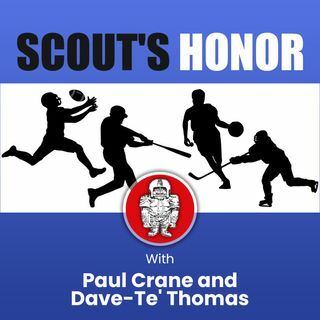 NFL Draft Report publisher Dave-Te' Thomas and Paul Crane look at how the top rookie QBs are performing, discuss some of the top remaining veteran free agents and Terrell Owens decision to skip the induction ceremonies at the Pro Football Hall of Fame. Two coaches are placed on early hot seats and fans of the Patriots, Packers and Steelers gets some added news.